Laurence J.C. Ma, for many years a Professor in the Department of Geography and Planning at the University of Akron, is currently an independent scholar residing in California. His work has been focused on China's urban development and population. He has authored, co-authored and co-edited eight books. 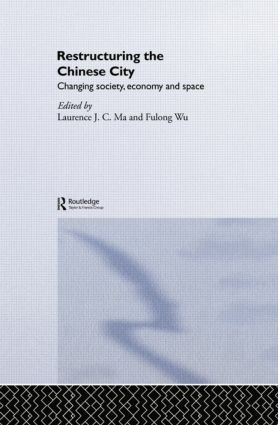 Fulong Wu has published many papers on urban spatial structure in Chinese cities, urban housing and land development. His numerous papers have appeared in such journals as Environment and Planning, Urban Studies and Urban Geography.